The Springdale Police Department consists of a patrol division, investigative unit, and support services staff. 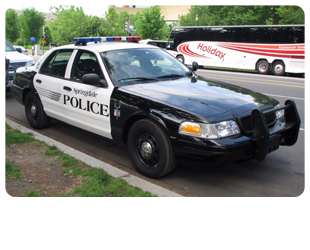 This is the largest and most recognizable unit within the police department. Our patrol officers are out in the community twenty-four hours a day, seven days a week; year round. They will be the first person from the police department you see when you request an officer to come to help you or when you call 911. Within the patrol force we have specially trained officers who are able to conduct advanced auto crash investigations. Our officers are well trained and more than adequately prepared to handle any law enforcement emergency that occurs. The patrol force has three primary shifts – each supervised by a lieutenant and a sergeant. 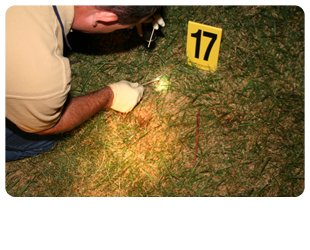 Our investigative unit conducts all criminal investigations within the City of Springdale. The unit is led by a police sergeant. Investigators are assigned to work criminal cases ranging from theft to murder. One investigator is assigned to conduct investigations where primarily the suspect or victim is a juvenile. Additionally, the police department is part of a multi-jurisdictional drug task force. This group handles the administrative issues within the police department. Our clerical staff provides twenty-four hour service to the citizens. They answer the phone, speak to citizens at the window, handle financial transactions, data entry, and a myriad of tasks involving public records management. Our custodian keeps the building and grounds clean and serviceable. 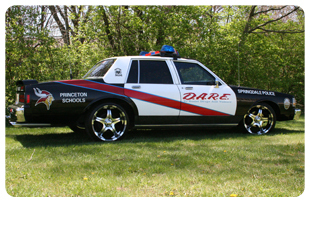 Our DARE officer teaches the DARE curriculum within our schools and serves as the department’s accreditation manager. Our Community Service Officer coordinates our department’s activities with our neighborhood watch groups, citizen’s police academy, and performs crime prevention services. Finally, the Chief and Assistant Chief provide administrative support to the police department.